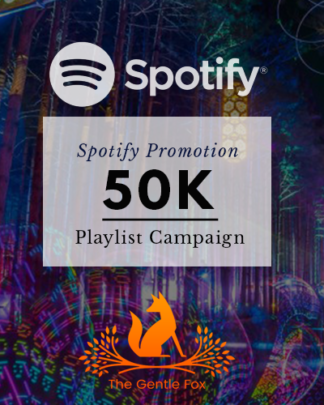 Welcome to our brand new Spotify Playlist Campaigns. 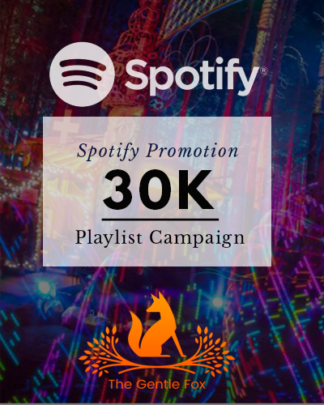 Over the past months we maintained strong relationships with some of the greatest playlist curators on Spotify. 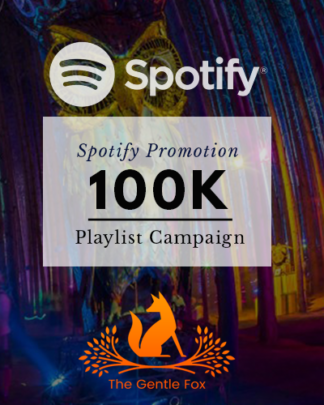 At this time please only submit dance music related songs and before submitting the first time please have a look at How It Works. Now its time to get your music heard. Choose your reach!